For many reasons I haven’t made time to watch NFL this season. However, after watching this I might make more of an effort. 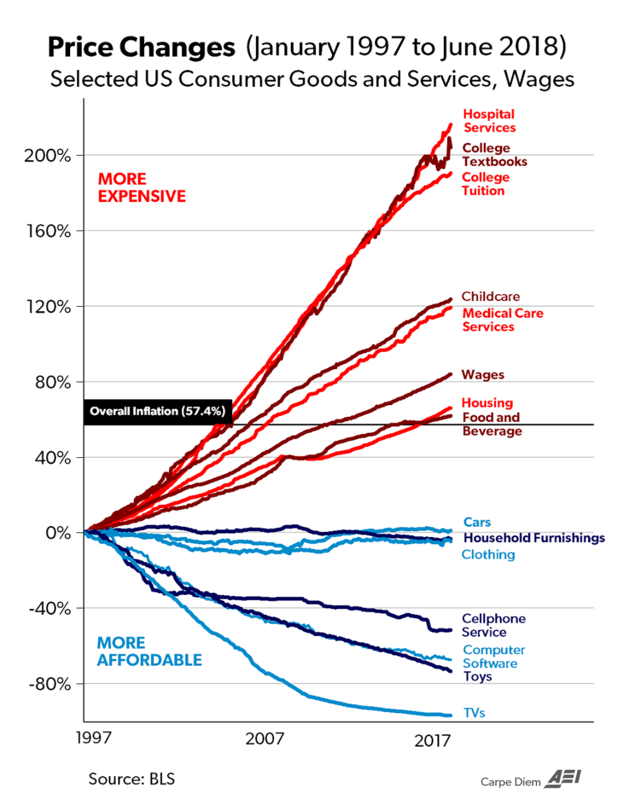 Mark Perry, professor of Economics and AEI scholar, posted this graph on AEI. It clearly shows the crazy increase in the cost of college. In addition, collective student loan debt is greater than $1.5 trillion dollars (cite). This cannot continue and, as Herbert Stein said. “If something cannot go on forever, it will stop.” There is an education bubble. I hope that Universities are preparing for it. Based on the number of new construction projects and other initiatives at NCSU, it appear our administration has its head in the sand.